Our eyes turned abroad last week, as Secretary of State Rex Tillerson visited South Korea and said “the policy of strategic patience has ended” for its neighbors to the north; the White House said it wouldn’t repeat false claims that a British electronic intelligence agency helped with alleged (unproven) wiretapping of Trump Tower; and German Chancellor Angela Merkel, delayed by the snow, finally made her first visit to President Donald Trump, complete with an awkward handshake that wasn’t. At home, a Hawaii judge also said “not so fast” to Trump’s revised travel ban that for the second time looked to restrict which people can enter the country. Here are five stories — that have nothing to do with Trump, Tillerson or The Spokesperson In Chief — you might have missed in all of the globetrotting. 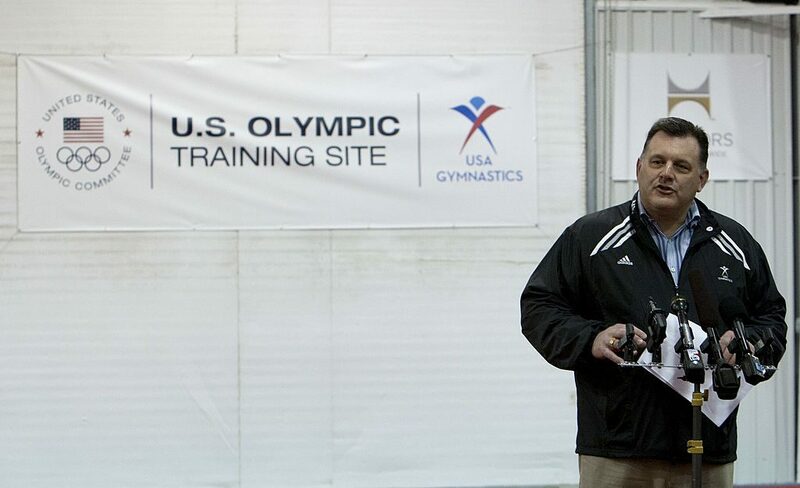 Steve Penny, President of USA Gymnastics welcomes guests and media in 2001 to announce the designation of the USA Gymnastics National Training Center at Karolyi Ranch in Huntsville, Texas. Photo by Bob Levey/Getty Images for Hilton. Steve Penny resigned as USA Gymnastics president on Thursday, following accusations of negligence in the sport’s yearslong sexual assault scandal. Around the time of the Rio Olympic Games last year, the Indianapolis Star reported that the sport’s national governing body and Olympic organization routinely failed to report abuse allegations to authorities. 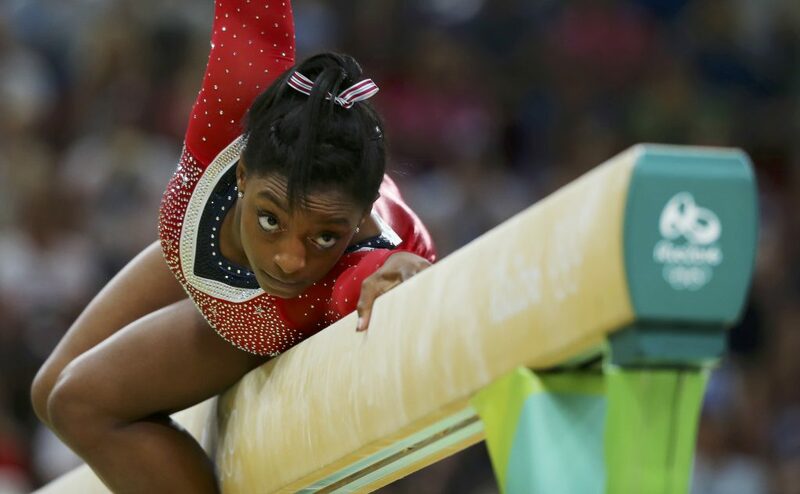 A 2014 deposition showed Penny testifying that USA Gymnastics officials had to substantiate a sexual abuse complaint because the “potential for … a witch hunt becomes very real,” the Star reported. More reporting by the Star eventually revealed that 368 young gymnasts across the country had alleged sexual abuse by coaches and other adults. USA Gymnastics also had complaint files on more than 50 coaches, with allegations spanning over two decades from 1996 to 2006. Simone Biles (USA) competes in the 2016 Rio Olympics. Photo by REUTERS/Mike Blake. There have been multiple abuse cases in several different sports, including USA Taekwondo, U.S. Speedskating and USA Swimming. For USA Gymnastics, there was a rule, as told by two former officials, that the organization would review complaints that are filed by either victims or victim’s parents. Penny, in another deposition, had offered an explanation over the organization’s handling of abuse allegations. “To the best of my knowledge, there’s no duty to report it you are — if you are a third party to some allegation,” he’s quoted as saying. Nancy Hogshead-Makar of Champion Women told the NewsHour in August that USA Swimming has a similar rule, which is not required by any sports law. “It’s sort of a random rule, but it works to keep national governing bodies from having to go and do these investigations or go and file reports with the police and other authorities,” she said. Judy Woodruff speaks with investigative reporter Marisa Kwiatkowski and Nancy Hogshead-Makar, lawyer and CEO of Champion Women, about legal protection for victims. Following the abuse allegations against USA Gymnastics, the U.S. Olympic Committee launched this year the U.S Center for SafeSport, which stresses the need to notify law enforcement of any suspected case of child abuse. There are many versions of what happened the night 18-year-old Michael Brown, a black man, was shot by a white police officer two and a half years ago in Ferguson, Missouri. New video surveillance released last week by Jason Pollock, the filmmaker behind a new documentary titled “Strange Fruit,” complicates what we know — and don’t — about the case. The surveillance shows Brown hours before the shooting. The teen is seen entering Ferguson Market and Liquor roughly after 1 a.m., roughly 11 hours before his death on Aug. 9, 2014. He walks toward the counter and hands over an item appearing to be a small bag, obtains a shopping sack full of cigarillos and then proceeds to hand the sack of cigarillos back across the counter before leaving. The exchange challenges the original security video from the same store that depicts Brown shoving a convenience worker and then taking the cigarillos, the New York Times says. Officer Darren Wilson had a confrontation with Brown shortly after that exchange. According to reports, Wilson thought Brown matched the description of a robbery suspect. The two had a confrontation through the window of Wilson’s police vehicle. Wilson fired his weapon once at Brown, striking his hands. He fired at least six more times as Brown ran from the vehicle and then turned around back toward Wilson. Following Brown’s death, St. Louis County Police Chief Joe Belmar said at a news conference the 18-year-old physically assaulted the officer and while in a struggle, Brown reached for Wilson’s gun. Advocates have said that Brown was trying to surrender. A grand jury decided not to indict Wilson in Brown’s shooting, and an investigation by the Department of Justice determined that Wilson had shot Brown in self defense. Brown’s parents, Lesley McSpadden and Michael Brown, Sr., filed a wrongful death lawsuit against the city of Ferguson, along with former officer Wilson and former police chief Thomas Jackson. Both resigned from the force following the incident. A spokesperson for The St. Louis County Police Department told The Washington Post that the department was not responsible for the video’s release. “Our department did not release the robbery footage video. 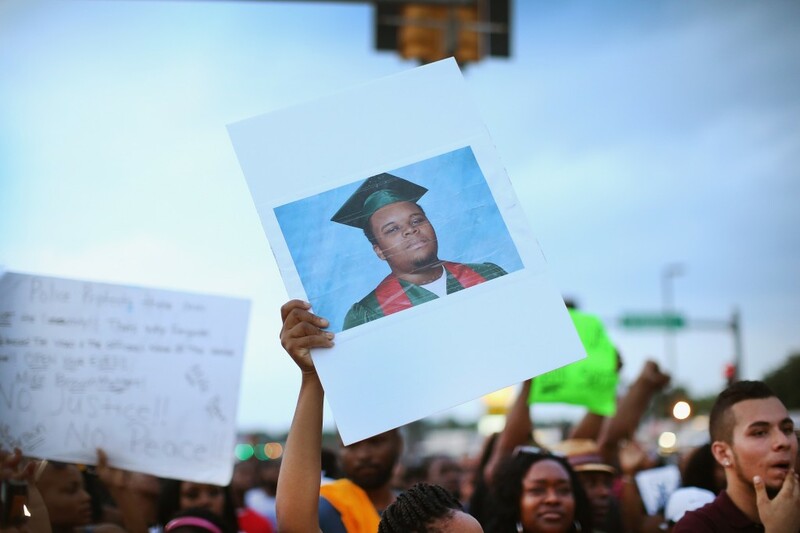 Ferguson PD released the video of Michael Brown committing a strong armed robbery,” the spokesperson told The Post. Scott Olson, Getty Images News. But in an interview with The New York Times, Jay Kanzler, a lawyer that represented the convenience store, said the new footage should be disassociated with Brown’s visit to the store later on during early-morning hours. The controversy raises questions about what evidence is released from police, and when. Brown’s case falls in line with several other cases of fatal shootings of unarmed black youth, from the death of 17-year-old Trayvon Martin, who was shot by civilian George Zimmerman in 2012 to Tamir Rice, who was shot in 2014 by Timothy Loehmann, a Cleveland police officer, among several others. According to The Guardian, 32 percent of black people and 25 percent of Latinos killed by police in 2015 were unarmed, compared to 15 percent of white people. Researchers out of Florida State University have developed a tool it says can predict potential suicides using artificial intelligence. The new technology has the potential to predict suicide up to two years in advance with 80 percent accuracy, researchers say. How? FSU researchers analyzed a data repository containing the health records of roughly two million patients and identified more than 3,200 individuals who had attempted suicide. 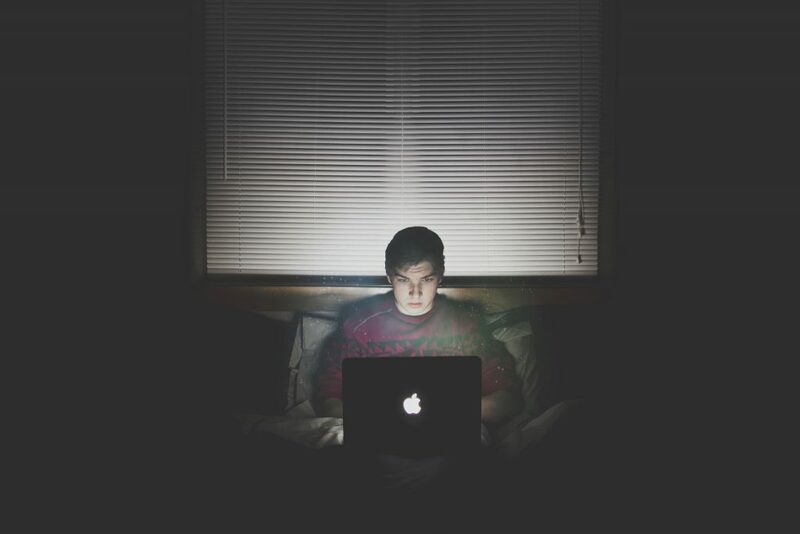 Machine learning took over and created a special algorithm that methodically learned to recognize the various risk factors leading up to suicide. The prediction accuracy also intensifies as risk factors intensify, where accuracy could climb to 92 percent at least one week before a suicide attempt when the artificial intelligence centers on hospital patients. Suicide rates surged by 24 percent from 1999 to 2014, according to data provided by the National Center for Health Statistics. In 2014, more than one million adults self-reported a suicide attempt, with 9.4 million adults who also self-reported serious thoughts of suicide. And for several years, as reported by tech magazine Wired, Facebook has continued to invest in similar AI tools, such as the social network’s trained algorithm that flags posts concerning self-harm. Facebook already features a system where users can report posts relating to self harm and a trained algorithm then recognizes similar posts. The social network is looking to expand other preventive measures in the near future, such as the ability to reach out to someone in need via a live video stream, the magazine says. Ribeiro told FSU News that using machine learning to improve suicide prevention is only the beginning. People pass by a T-Mobile store in the Brooklyn borough of New York. Photo by REUTERS/Brendan McDermid. 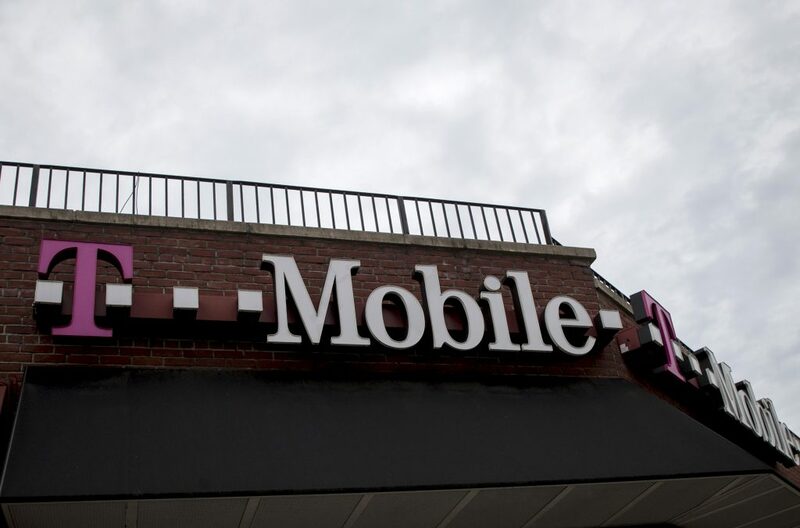 Earlier this month, a cybersecurity expert told a House Democrat that hackers may have exploited a flaw in T-Mobile’s cell networks in Washington, D.C., one that would allow outsiders or foreign threats to intercept calls. A spokesman for Rep. Lieu confirmed to Buzzfeed News that the expert had contacted the congressman’s office to report the apparent security breach. Although Lieu’s office was unable to substantiate the claims made by the unnamed expert, it alerted the Department of Homeland Security of the potential breach. Lieu warned Congress about a similar threat last year. In a “60 minutes” segment, he allowed a team of hackers to infiltrate his iPhone through a known weakness in the Signaling System No. 7, or SS7 network, which a lot of phone carriers rely on to connect to one another within the mobile infrastructure. The hackers were able to eavesdrop and record his calls, view his contacts and even track his movements. “First, it’s really creepy. And second, it makes me angry,” Lieu told “60 minutes” correspondent Sharyn Alfonsi at the time. “They could hear any call of pretty much anyone who has a smartphone,” he added. While the intentional hacking demonstrated the possibility of such an attack, mobile security expert John Hering told “60 Minutes” that the average cell phone user won’t be typically be the target. After receiving the tip from the expert, Lieu co-wrote a letter with Sen. Ron Wyden to Homeland Secretary John Kelly, questioning whether mobile carriers had taken enough preventative measures to safeguard their networks, Buzzfeed News reported. “We suspect that most Americans simply have no idea how easy it is for a relatively sophisticated adversary to track their movements, tap their calls, and hack their smartphones,” the letter read. “We are also concerned that the government has not adequately considered the counterintelligence threat posed by SS7-enabled surveillance,” it continued. How much would you pay for a plate of chicken strips? How about $9,000? That’s the cost of a pound of experimental, lab-grown chicken meat that debuted for taste testers in Silicon Valley last week. Memphis Meats, a startup that aims to completely change the poultry industry, created the chicken meat using real animal cells. It’s the first chicken of its kind — yes, it even came before the egg. Reportedly, the meat tastes just like chicken, but a bit spongier. 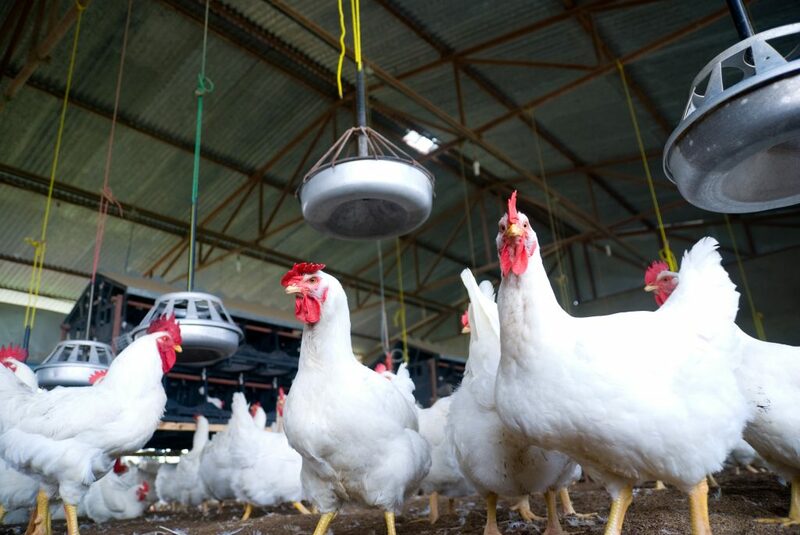 While the chicken is too expensive to mass produce right now, Memphis Meats hopes to create an affordable chicken product by 2021. Meat is delicious. (At least the majority of people think so.) But while it’s packed with protein, meat is an environmental burden. Raising animals for food contributes to deforestation, greenhouse gas production, pollution, erosion, water consumption and even the spread of diseases, like influenza. And that’s before it gets to the slaughterhouse. Plus, the world’s appetite for meat is growing. As more countries urbanize and incomes rise, people around the globe are shopping for meat to grill, braise, broil, roast, cure and deep fry. Lab-grown meats could someday make healthy proteins more affordable and available, while also reducing their environmental impacts. A 2011 study found lab-grown meats could reduce land use for meat production by 99 percent and cut water consumption by 90 percent. Editor’s Note: This story has been updated with additional details about the shooting of Michael Brown, including the fact the Department of Justice found the shooting was in self defense. 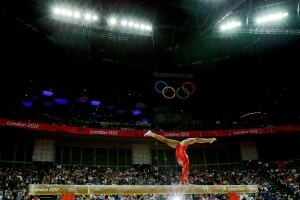 Left: Gabrielle Douglas of the United States of America competes on the balance beam in the Artistic Gymnastics Women's Team final in the London 2012 Olympic Games. Steve Penny resigned as USA Gymnastics president last Thursday, following accusations of negligence in the sport's yearslong sexual assault scandal. Photo by Ronald Martinez/Getty Images.